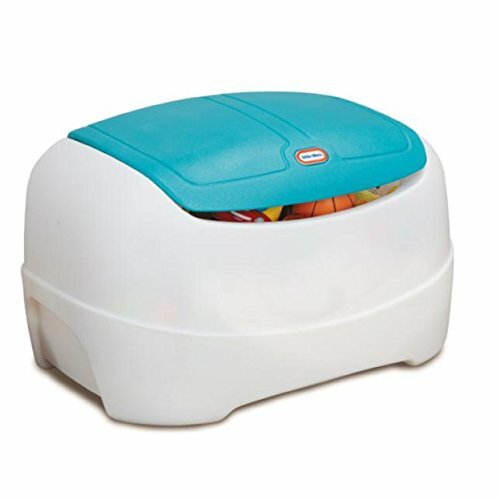 A big toy box with bright colors and tons of storage space! The Little Tikes Play 'n Store Toy Chest will look great in any playroom, bedroom, family room, or basement. The large toy chest is ideal for any size toys, making clean up fun and easy. When children pick up their toys, they learn valuable organizational habits.